Electrician in Montclair, NJ | Anderson Electric Corp. The average home or commercial building has many different kinds of systems running through it, all of them working together to provide comfort and convenience. Practically all of these systems have one thing in common: their reliance on the electrical system in order to function properly. Without a healthy electrical system, most of the other fixtures in the building wouldn’t even work. That’s why it’s so important to make sure that your electrical system is properly maintained, whether in a residential or commercial setting. 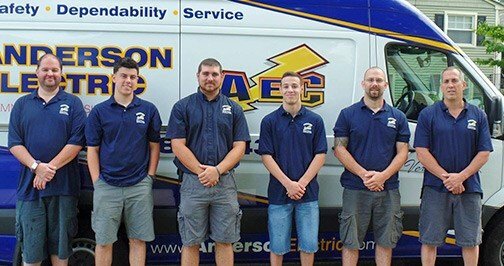 Anderson Electric Corp. has over 20 years of experience providing professional electrical services throughout Montclair, NJ. Call today to schedule an appointment with one of our licensed and fully-trained electricians. Remember, when you contract with us, you’re getting electricians committed to a set of values we stand by: safety, dependability, and service. 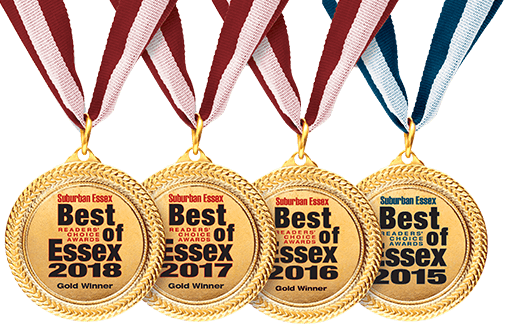 Thanks for Voting us #1 Best of Essex 4 years in a row!